Lily "the Dinosaur" was kindly purchased for Tracey as the next "big one." 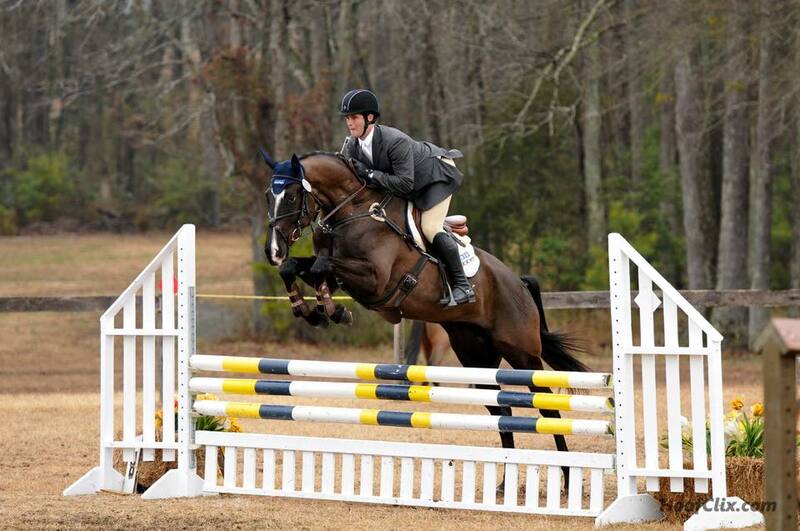 This talented mare has been successfully competing at the preliminary level this year. 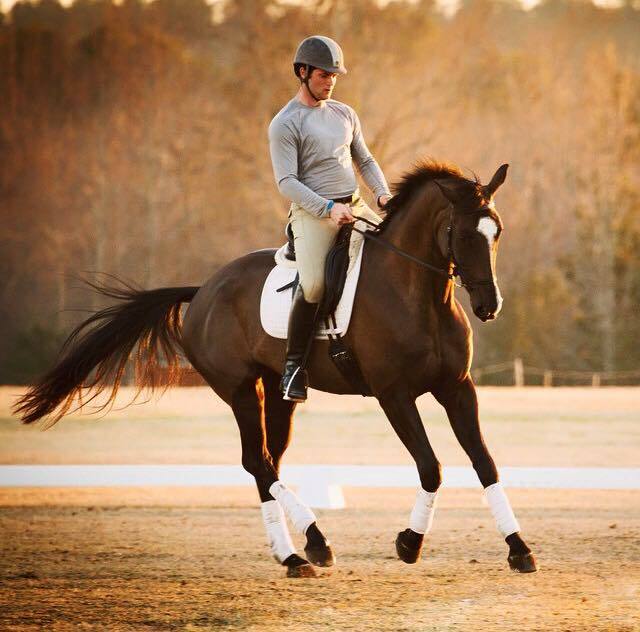 She was brought along through the USEA Young Event Horse competitions and novice level by Beau Guimond of Guimond Eventing under breeder and former owner Gina Arcate. 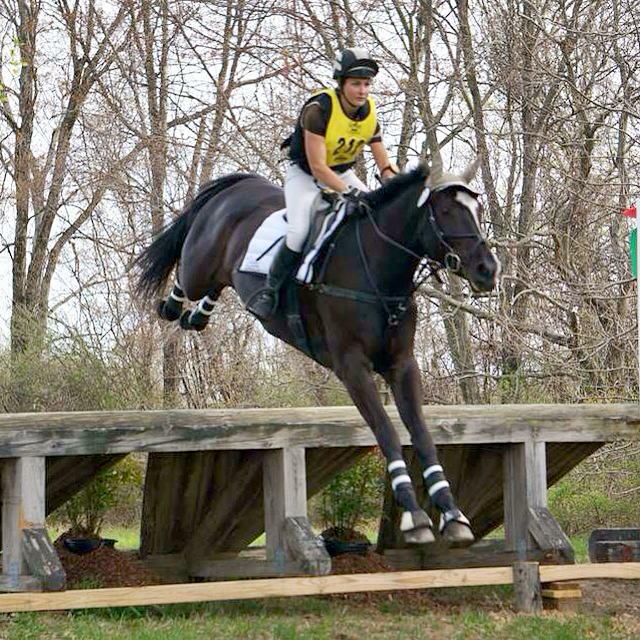 Lily competed at the novice level in 2014, and completed two successful training level events before Tracey took over the ride in 2015. 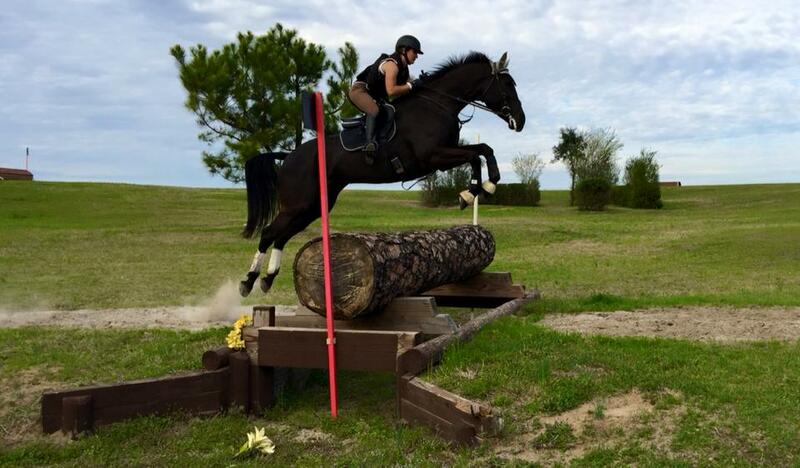 With many miles at preliminary, and schooling of much higher work in the flat and jumping, Lily is a prime prospect to be competitive on a large stage. She is fancy and flashy on the flat, while being very rideable. 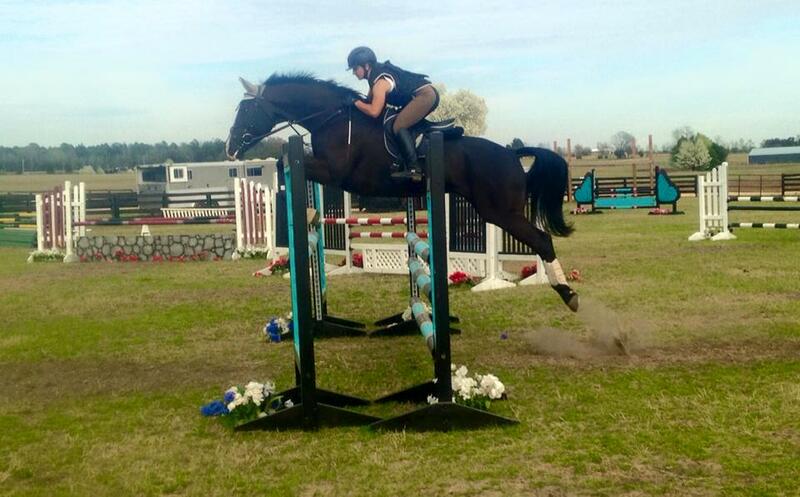 She is brave and scopey over fences, and despite her large size has made easy work of the upper level endurance tests. 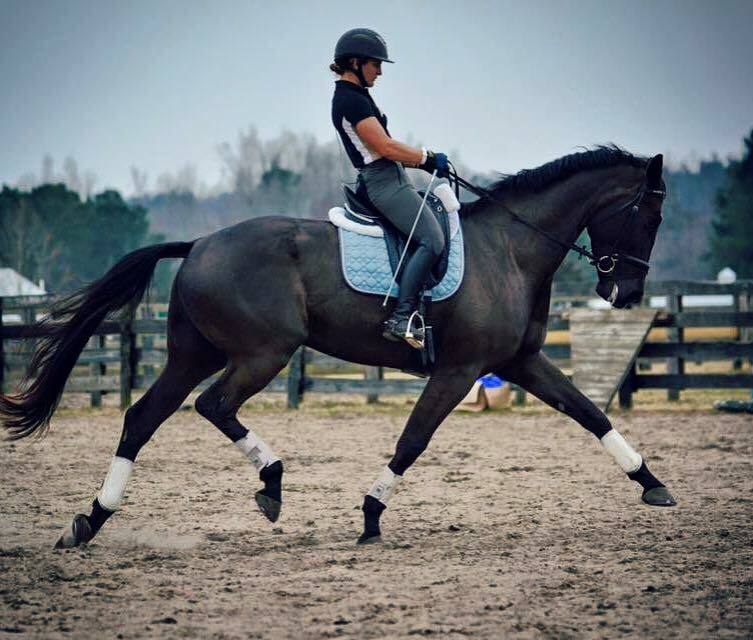 She has now competed successfully at the intermediate level in 2017, while also doing some USDF showing at 3rd level.